You cannot begin to fathom Namibia. Predators and fur-seals. Coastal deserts and old-world charm towns. 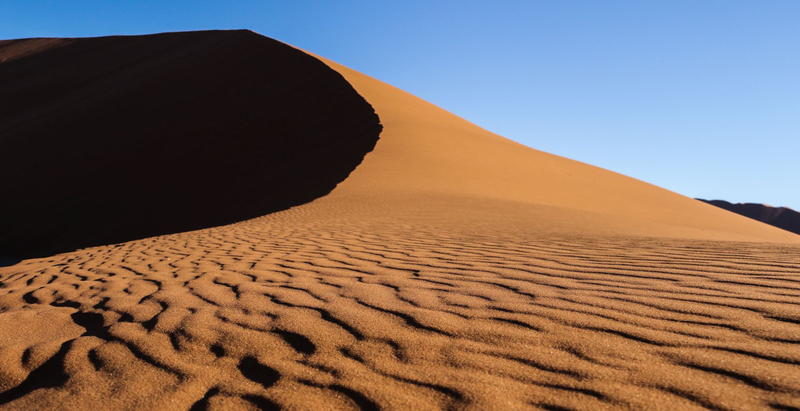 The sands of the Kalahari and tropical forests. Everywhere you go, there’s beauty in it’s diversity. Whether you want a privately guided tour or adventure on a self-drive escape has the connections to take you far and wide through this stunning destination. Take your time with Namibia. It will leave you in awe.